Three customers are chomping at the bit to get their mitts on 4G network coverage, and some users are already benefiting from a staggered rollout. The data-friendly network has revealed on its Twitter account that select users in three cities are already enjoying some free 4G action. One tweet reads "4G launch is under way but it's only available to a few thousand customers in certain areas before spreading early next year," while another says "the roll-out has started with a few thousand customers in 3 cities including Birmingham. This will be ramped up early 2014." 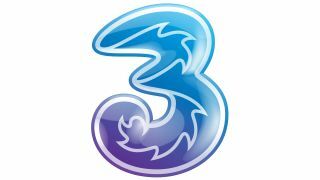 Update: We will see Three go official with its 4G launch soon, as a TechRadar source has revealed that the network is prepping a 4G announcement for tomorrow. The source warned that Three would only be flicking the switch in London, and it will initially be very limited, so there's no guarantee everyone in the capital will be able to take advantage. We have contacted Three for more information and we'll update this article when we hear back.